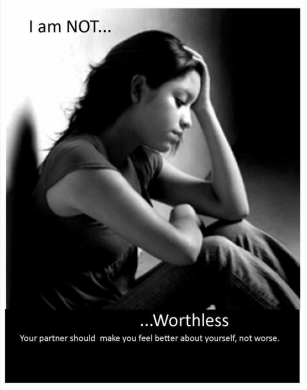 One in Three teens experiences some type of abusive relationship. Dating Abuse is an epidemic and YOU can make a difference in your community. 1. Get the Facts! What is a Healthy Relationship? What is Dating Abuse? 3. Be an Up-Stander! Learn what to do and what not to do when you see abuse happening. 4. Spread the Word! Encourage your school and youth groups to schedule a speaker to educate your family and friends about Healthy Relationships and Dating Abuse. Contact us at Prevention@safehousefl.com. 5. Join us at an event! Check out our events page for more details. 6. Become an Ambassador! Join teens from all over Seminole County and actively work together to make a change in our community. For more information, click the button below.